Now it is possible to make people believe you are a master of suggestion/hypnosis techniques without having to learn the detailed ins and outs of this advanced skill! Imagine dividing your audience into two groups, the first you influence with an hypnotic suggestion, and the second remain unaltered by your powers! With HYPNOTRICK a spectator can select a card from a deck and show it to everyone in his group before signing it. 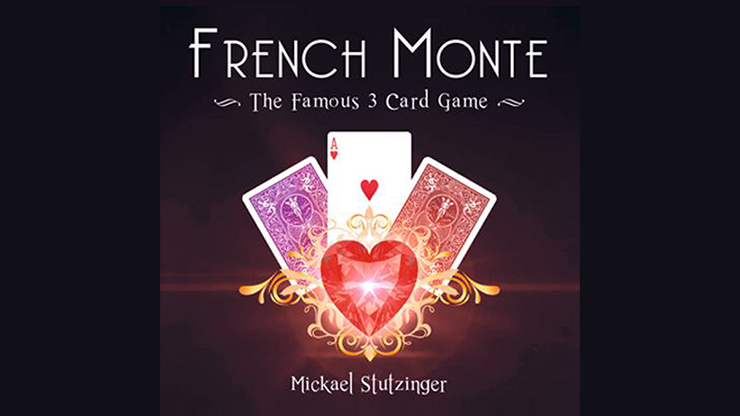 The performer then shows the second group the selection and they see a totally different card, despite there being only one card and it being signed across it's face! The performer can release the spectators from their hypnotic state at any time, to show the true identity of the card. Oh, and the card can then be immediately inspected! Now you can do all these things with Hypnotrick, a brand new effect from the creative mind of Ben Williams. With this knowledge and detailed photo illustrated routine you will be able to perform a whole range of effects from convincing people you are a master of suggestion techniques to doing a signed colour change using just one card and your bare hands. This effect could also be translated onto stage for a larger performance maybe in a mentalism act. 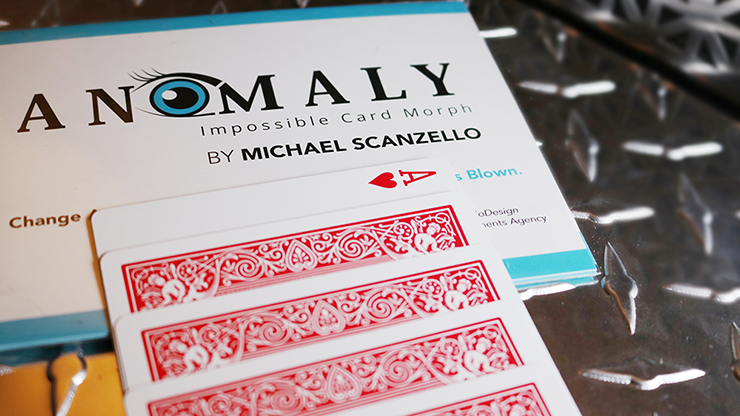 This is visual magic at it's best, not just 'another card trick'; this can be as powerful as you want it to be. Can the spectator really sign the card? Yes! 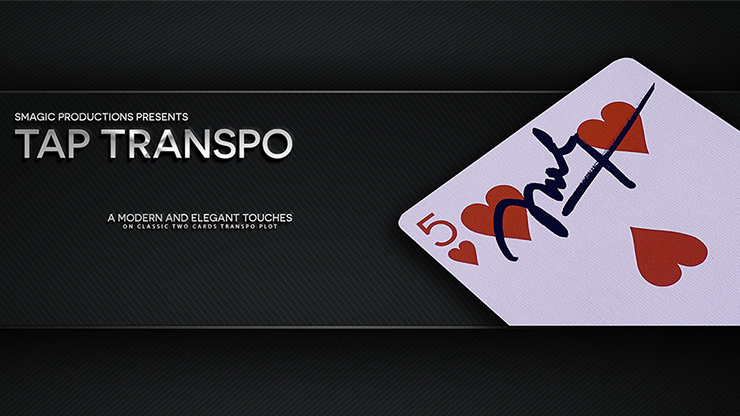 Although it is not necessary, the spectator can sign the FACE OF THE CARD before it changes. There are no duplicate signatures used. The signature can be in full view the whole time whether the 'hypnotised' group or the 'unhypnotised' group are seeing the card. Can the spectators inspect the card? Yes, after the trick is done the card is 100% examinable and can be kept as a souvenir, something I would encourage. In fact because of the nature of the effect the card can also be fully inspected as it is selected. Do you need to be highly skilled with cards to perform this effect? No, not at all. In fact all you need to know is one sleight that is not hard to execute and 95% of people reading this will probably know how to do it. The handling has also been refined so that there is no knucklebusting sleight of hand required, allowing you to concentrate fully on your performance. Do you need to know any hypnosis or suggestion techniques? No you don't. Although to gain full credability for what this effect can achieve you should be able to act the part of a mentalist or somebody who can influence a persons mind using suggestion, such as when you read a spectators mind to tell them what card they have. Is it suitable for 'real-world' working conditions? "I have my sticky mitts on a copy of Ben Williams' effect, Hypnotrick. I havebeen eager to see this ever since Ben showed me a video when he was workingon the effect. 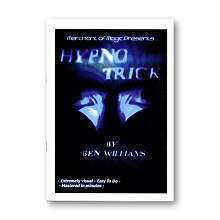 Hypnotrick is written with Ben's friendly and witty style. The instructions areclear, detailed and easy to follow. Ben goes into the minutest detail whendescribing his presentation and handling of this effect, though he pointsout that this is just one presentation, you could easily come up withsomething that fits your own style. What I particularly like is the depth in which Ben describes the finerpoints of the handling, misdirection and audience management, something thatmany magicians leave out when publishing an effect. The effect relies on a simple gimmick which is easy to prepare, there aredetailed instructions on how to do this. Due to very clever routining thecard is 100% examinable when selected and at the end of the effect. It canbe signed by the spectator if you wish, and can be handed out as a keepsake.You end totally clean. 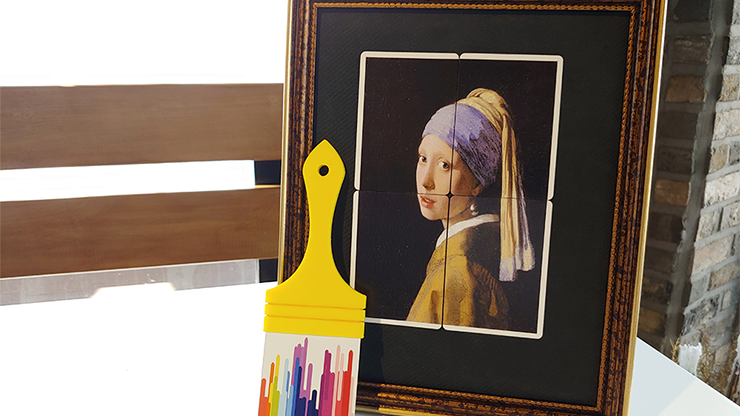 This is a very clever routine with the potential for you to inject your ownpersonality into it, though Ben's style fits it perfectly and he givesdetailed instructions on how to achieve this. It's a routine which willamaze your spectators and have them thinking you truly do have hypnoticpowers. For the spectators that is the only possible explanation. I am now busy practising my hypnotic stare, and unnerving all around me Imight add! I have tried this out on my family who are used to being my magic guinea pigs, but this really freaked my sister out, tee hee! I willdefinitely be adding this one to my new repertoire of effects this year andI highly recommend it.